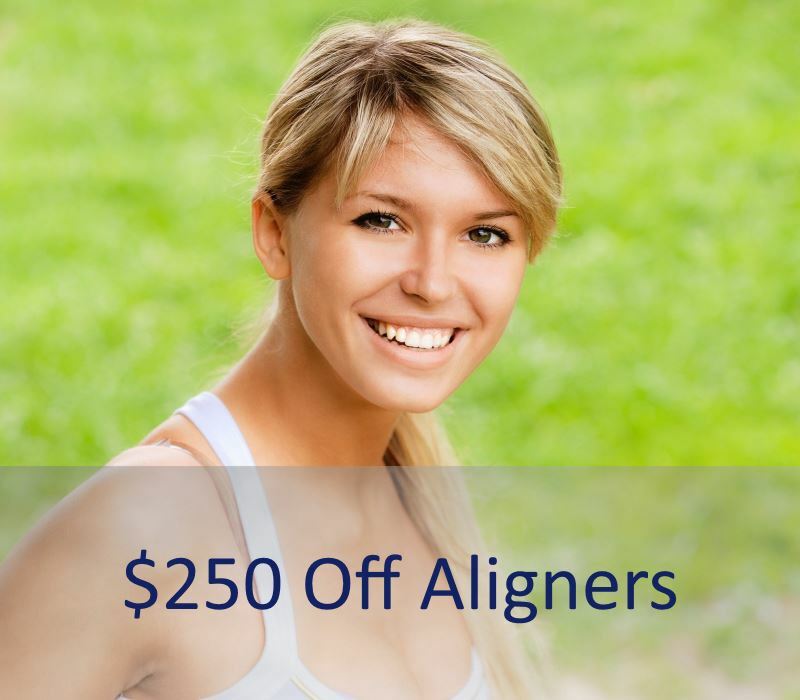 While inarguably beneficial to dental health, the procedure and materials can be relatively expensive. Just remember there many dental payment plans that can be worked out with your dentist, so the main reason for getting a crown is your dental health. Most often crowns are used to strengthen a tooth, improve bite function, or help eliminate symptoms caused from discomfort (THINK: TMJ), or to improve the appearance of teeth. Crowns are also used to finish off dental implants. 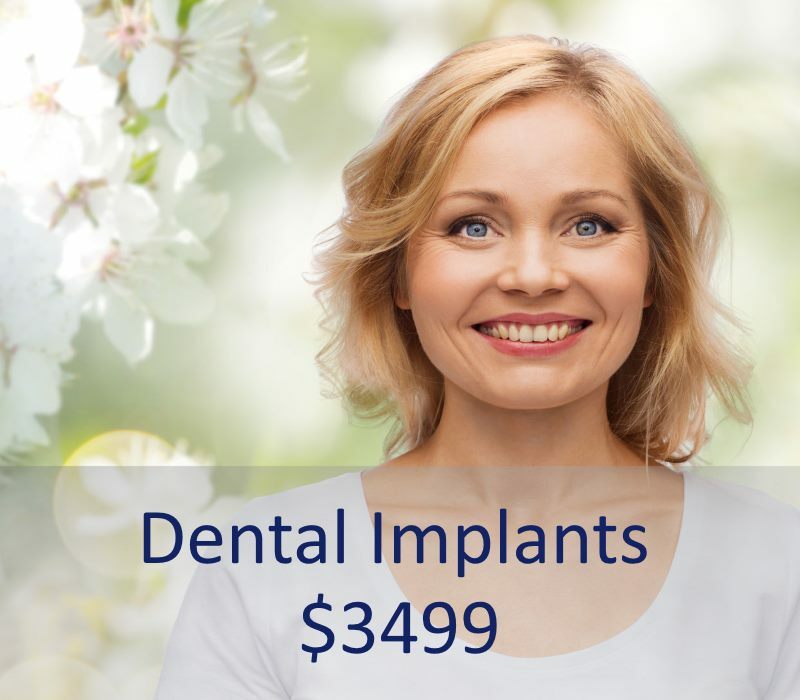 Implants can be used in place of a full or a partial denture (of course consult your dentist for a more complete description). In short, once you have an implant (think of it as an artificial tooth root) attached to your jawbone a crown is attached to resemble a naturally occurring tooth. Aside from implants, crowns can also be used to “reinforce” a tooth after a root canal. After a root canal the tooth can become brittle and weaker than neighboring teeth. In general an average person can exert up to 200 lbs of muscular force on their back teeth (posterior). That amount of force is greater than what is put on the front teeth (anterior). 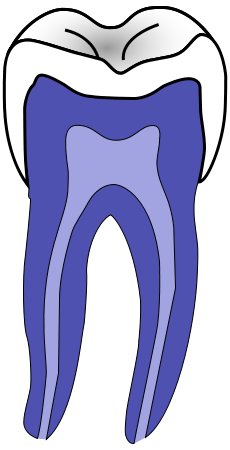 In short, if you get a root canal on a molar you will most likely have it crowned in order to strengthen it. If you think you might need a crown or have been debating asking your dentist about one, consult your neighborhood dentist. Remember they are the experts on oral health care and always willing and able to help you towards your goal of better overall health through the proper care and maintenance of your teeth. 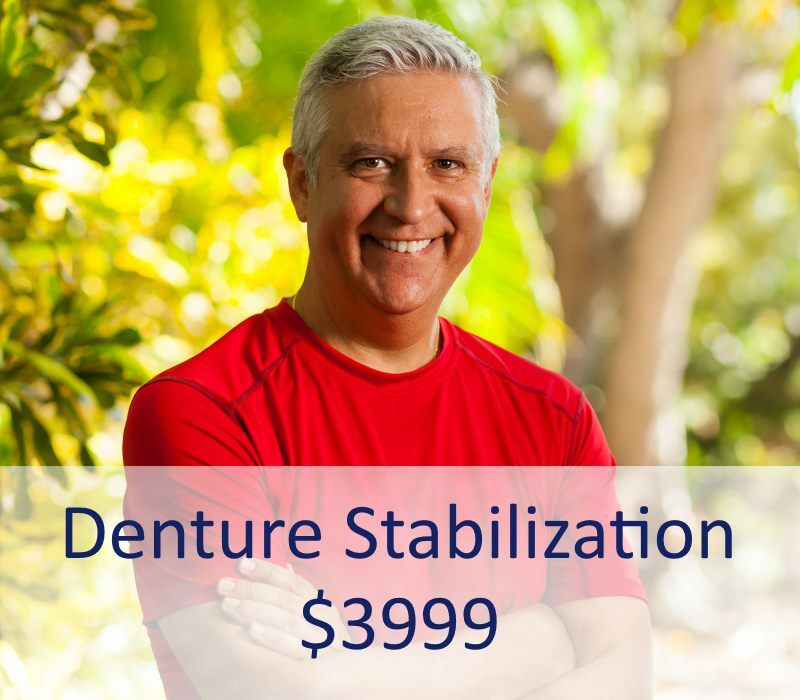 Dental implants have proven to be so successful that they have changed many of the options you have today. We can do everything from replacing a single tooth to replacing all of your teeth if needed. Seeking the top dentist in the Munster area?